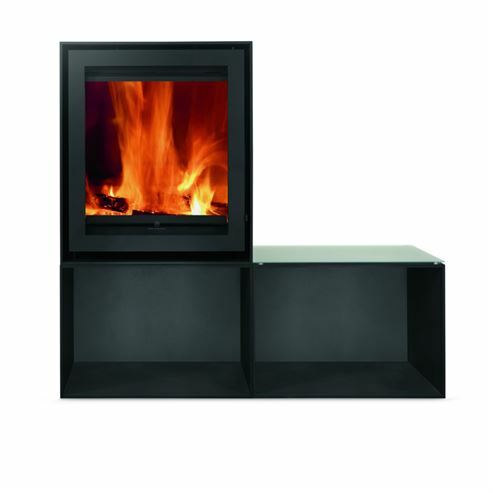 Design it your way. 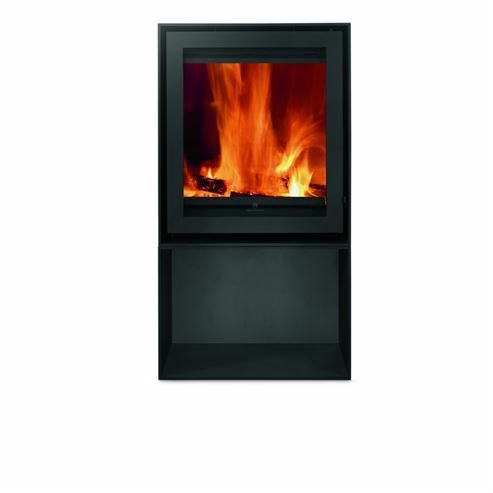 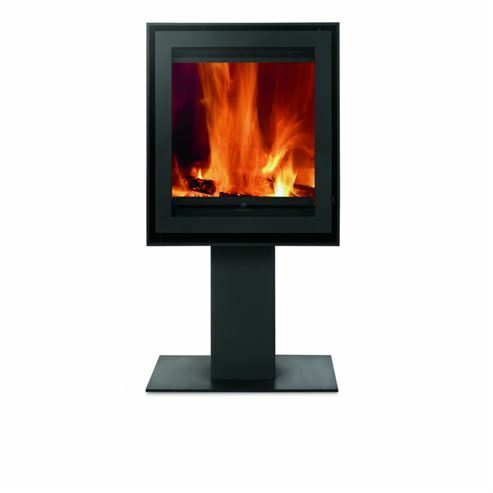 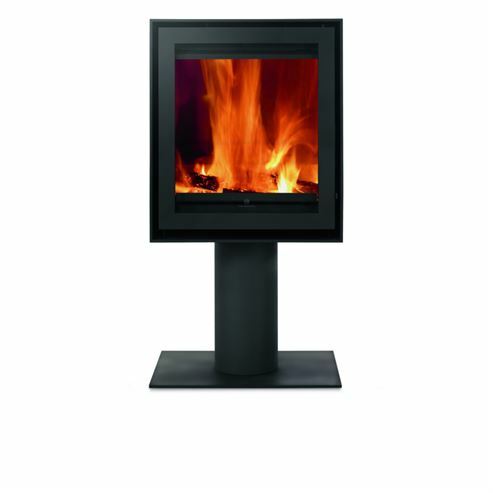 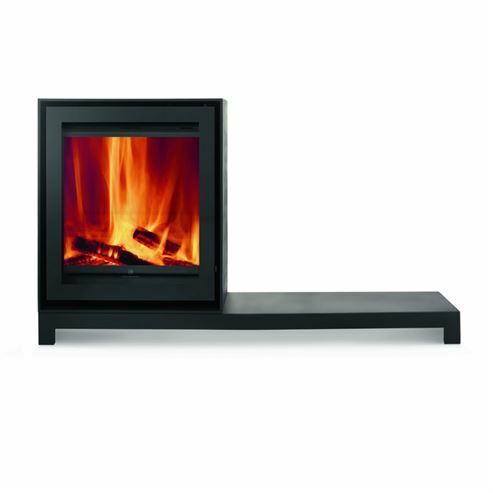 Whatever space you want to fill this 'Versatile' Highline stove is ideal for any installation. 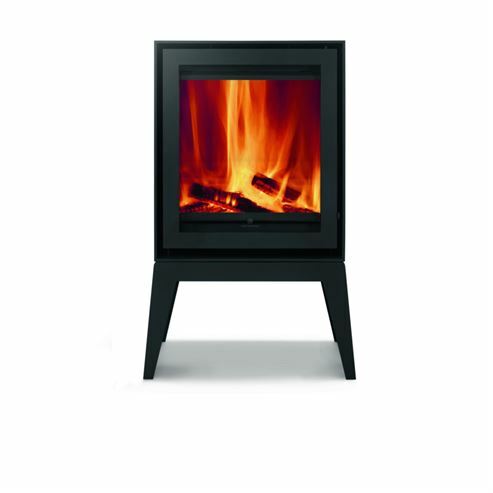 Whether you want a modern openplan look or a more traditional feel you can always find the combination to suit you best - and if you change your mind they're all interchangable.